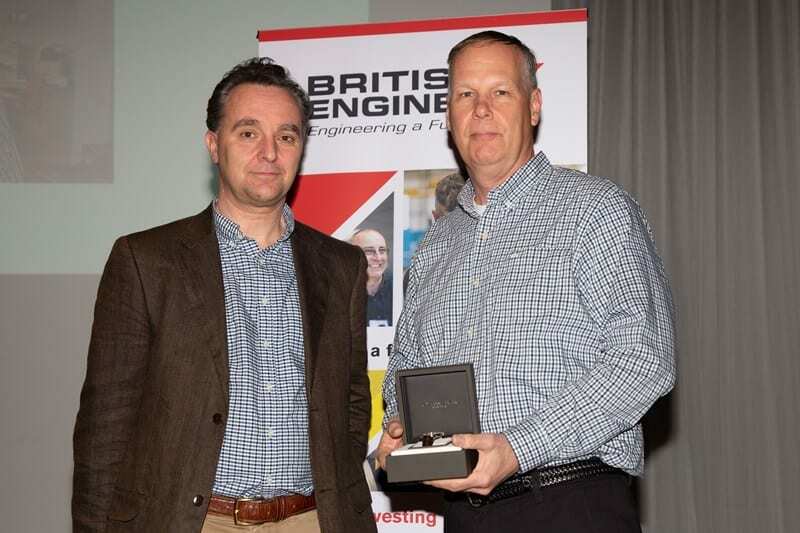 Rotary Power employees were commended for their 25 years’ service and apprenticeship achievements at the 2019 British Engines Group Annual Awards Evening. 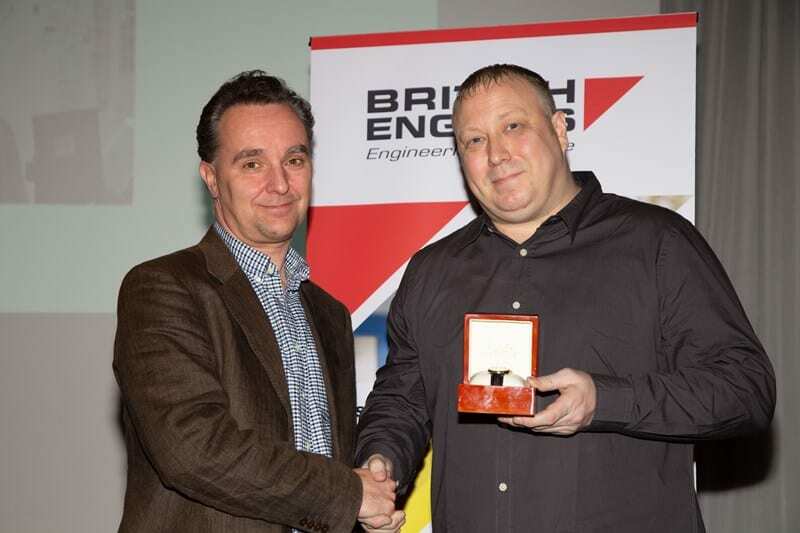 Held at the Crown Plaza, located in Newcastle upon Tyne, the awards evening took a look back at memorable events which took place 25 years ago as those employees were starting their careers with the group, between the spring of 1993 and 1994. These events included the opening of the Channel Tunnel, Nelson Mandela becoming president of South Africa and the first episode of Friends airing in America. 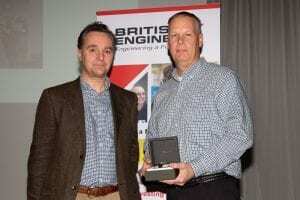 Congratulations to our US Sales Director, Doug Jensen, who received a 25 years’ service award. Having begun his career in the US in 1994, Doug is described by one of his sales colleagues as the “Greatest Guy on Earth”, and has a relentless scale of passion, commitment, and energy. Joining the group as an apprentice in 1994, Mazak Operator, Paul Forster, also received a long service award on the night. Paul is a very experienced and consistent performer and an exceptional role model for today’s apprentices. During the awards evening, apprentices from across the group were also praised for their outstanding achievements during the year. Congratulations to Mark Convery of Rotary Power, who won the Second Year Apprentice of the Year Award. 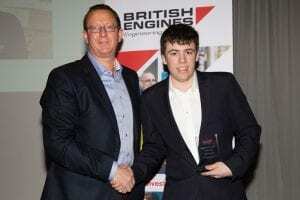 If you are interested in a career with Rotary Power or the group, go to the British Engines website.